Eunice lives and was born in Cusco. She has trained as an Anthropologist at the San Antonio National University in Cusco and has a masters degree in Gender Studies from the Pontifical Catholic University in Lima. 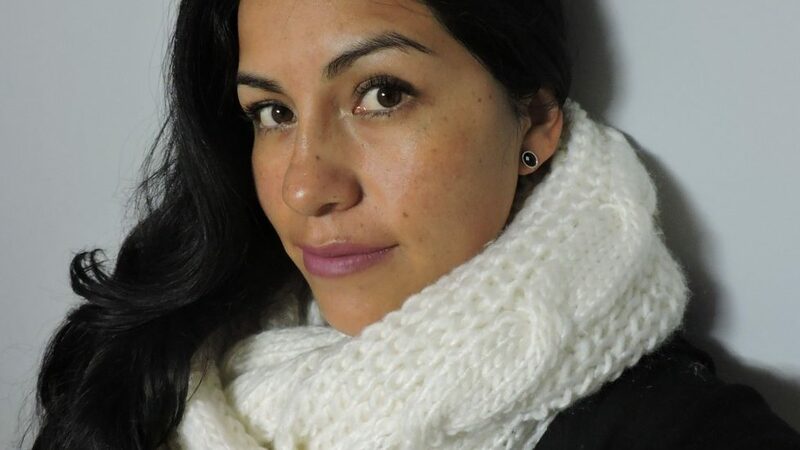 She has worked as an Assistant Lecturer in the faculty of Anthropology, as an assistant in the educational resources programme with communities, teachers, students and parents with Mine Xtrata – Las Bambas in Apurimac and, in 2015, at the International Association for the Study of Sexuality, Culture and Society – IASSCS, to develop the activities and logistics of the conference program in Dublin, Ireland. All this experience has sought to build her knowledge on rural communities, social and cultural diversity and the gender gaps. Since joining Producers Direct, her work has been focussed on developing the different aspects of the INSPIRE project in Peru. Concentrating on forming relationships through constant communication with the producer organisations, inclusion of women and young people, and the quality of life, and the recognition of the small producers’ initiatives in Peru. Eunice is very interested in popular-traditional music, as an expression of cultures, identities and gender.